Year: 2012. 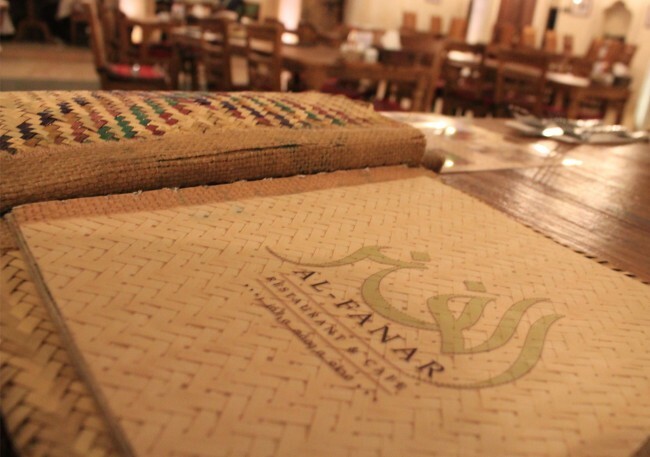 Client: Al Fanar Restaurant, Dubai, UAE. 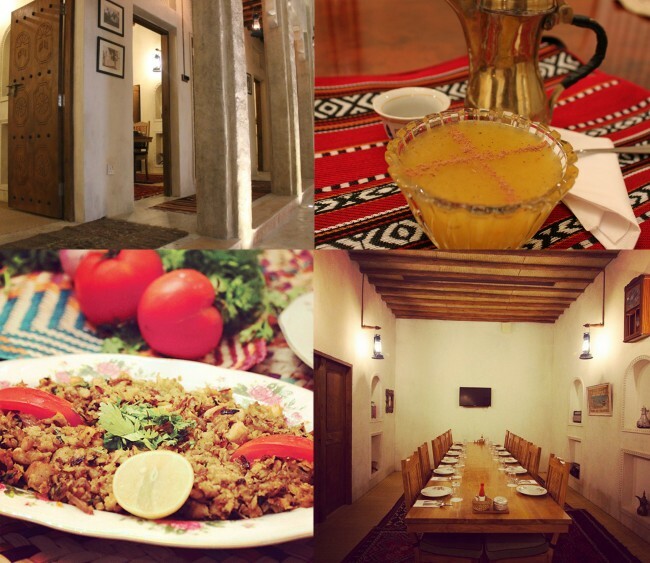 Prior to Al Fanar, there has never been a restaurant in the United Arab Emirates (UAE) that caters to authentic Emirati cuisine in both fine dining and in a nostalgic ambiance of a themed setting. 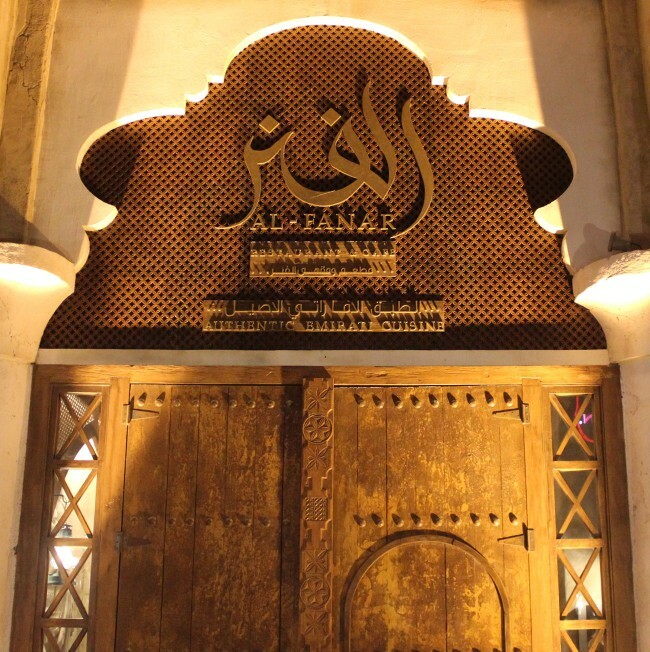 The restaurant turned to us at Tarek Atrissi Design for developing its branding, given our vast experience in local culture in the Gulf and our expertise in transforming a specific era in Dubai’s culture history into a graphic visual identity. The Arabic word Al Fanar refers to the local term for the kerosene lamp used to light the homes in Dubai at the old times. The design challenge of the project was to capture the ambience of Dubai in the 1960’s. A rare collection of photos and vintage material were collected and studied by Tarek Atrissi Design to be the basic “moodboard” of the graphic language developed for the identity. The restaurant’s visual identity revived the memories of Dubai when it was a small town on the shore of the Arabian Gulf at an idyllic spot close to the creek-with rows of wind towers surrounded by Al Badia oasis, with tents and barasti huts where fishermen, pearl merchants and Bedouins lived. The calligraphic logo of the identity was inspired by some found samples of hand made Arabic lettering used at the time in Dubai. The graphic languages used traditional patterns as well as deep brown and olive colors, often combined with the black and white photographic images collected for the branding. 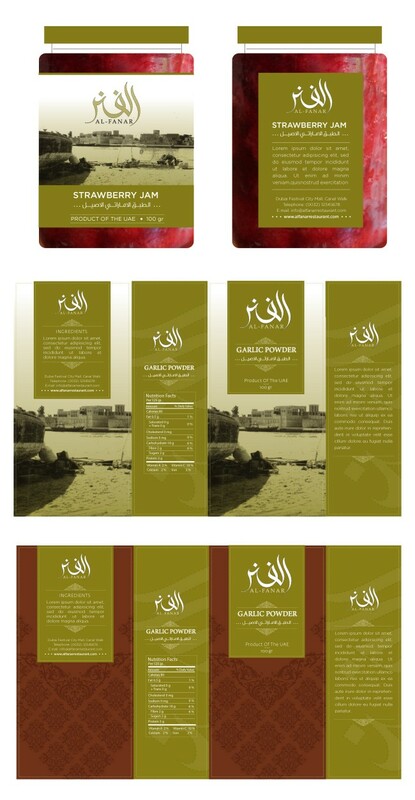 The identity was applied to a variety of packaging design formats that are sold in the restaurant as own product of Al Fanar brand. The identity was carefully implemented in the interior design to have a consistent concept and 2D and 3D design language integration. 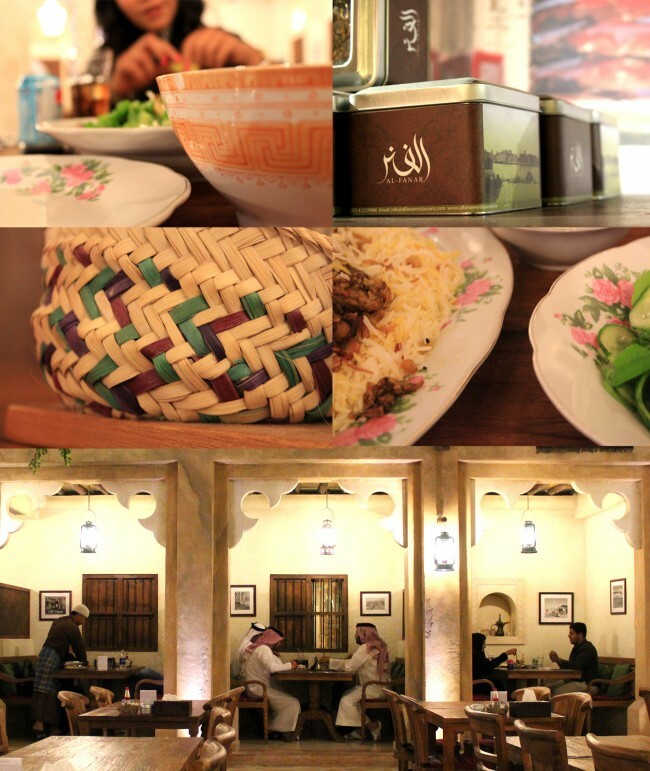 Al Fanar’s first restaurant and cafe at Dubai Festival city was a successful unique concept and its traditional Emirati cuisine was well received by locals and international visitors of Dubai. New locations for the restaurants followed at the Ritz Carlton Hotel in Abu Dhabi and at Jumeirah in Dubai.